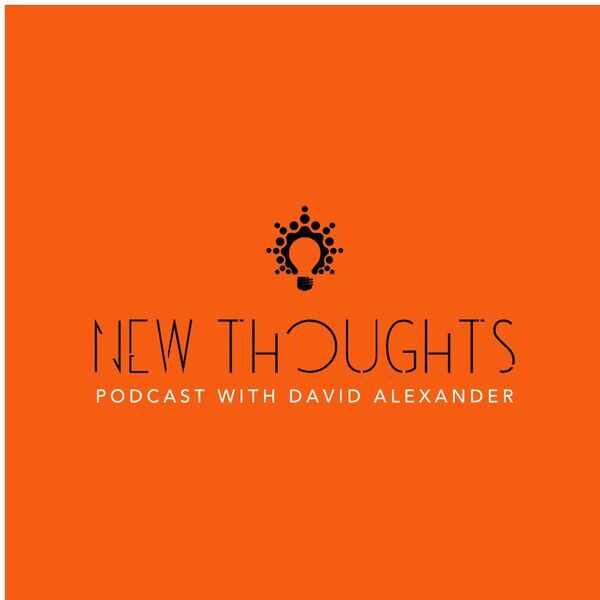 A Podcast with David Alexander, where we explore philosophy, psychology, spirituality, justice and the dynamics of consciousness in our collective human experience. Together we will examine the social tension and challenges and seek to apply principles from the New Thought Movement in an effort to help create a world that works for everyone. Host, Rev. Dr. David Alexander will interview friends and colleagues from his vast network of Thought Leaders, Social Justice advocates, educators, and spiritual leaders. Join me with special guest Rev. Felicia Parazaider as we discuss the inner dimensions of healing as an act of social justice. All content © 2019 New Thoughts.